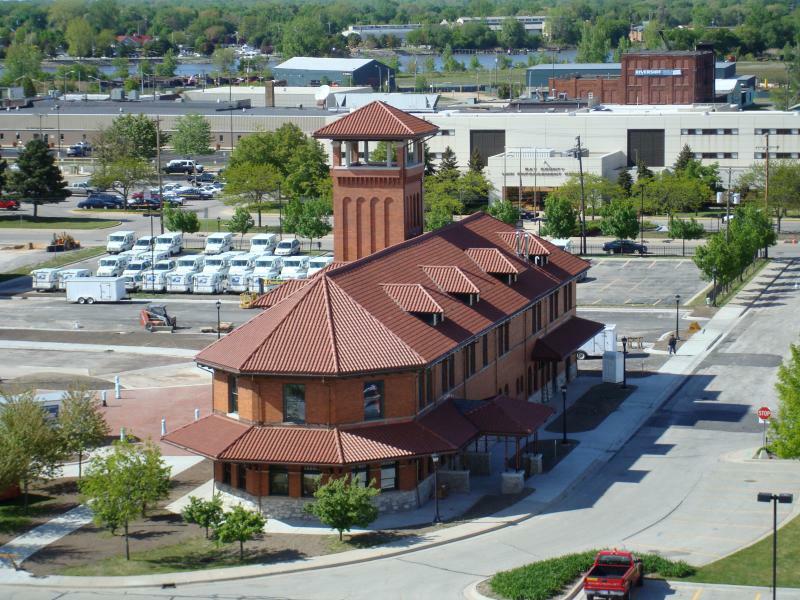 The Bay City Area Transportation Study (BCATS) is the principal public agency conducting regional transportation studies for the Bay City Urbanized Area. BCATS, through an agreement with the Bay County Board of Commissioners, provides management and policy functions for the transportation planning programs as required by the Moving Ahead for Progress in the 21st Century Act of 2012. BCATS provides transportation planning services on behalf of the metropolitan planning organization (MPO) for the cites of Bay City and Essexville and the townships of Bangor, Monitor, Hampton, Portsmouth, Kawkawlin, and Frankenlust.